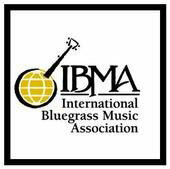 IBMA is accepting resumes through April 15, 2013 for a Convention & Membership Services Director position on their staff. Applicants should have skills in the following areas: accounting, logistics, event planning, database management, web design, contract negotiation, office management and committee work. Experience with Access, Quickbooks and WordPress is important. Resumes can be sent to nancyc@ibma.org or drop one off at 608 W. Iris Drive, Nashville, TN 37204. 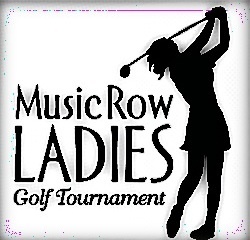 The 27th annual Music Row Ladies Golf Tournament has been scheduled for Aug. 19 at Old Natchez Country Club. More details are forthcoming. The Gospel Music Association‘s four-day program, IMMERSE, which provides training and mentoring for developing artists and songwriters, has revealed this year’s first round of artists and industry executives who will mentor this year’s attendees. Brandon Heath, Tommy Walker, Plumb, Jennie Lee Riddle, Steve Taylor, Montell Jordan, Joel Lindsey, Michael Farren, Brett Manning, Steve Hindalong, Carl Cartee, Michael Boggs and Tony Woods will be involved along with representatives from Capitol Christian Group, True Artist Management and Lillenas Publishing. IMMERSE 2013 will be held May 26-29, 2013 at the LifeWay Christian Resources Building, 1 LifeWay Plaza, Nashville, TN 37234. To register, sign up at http://www.ExperienceIMMERSE.com. 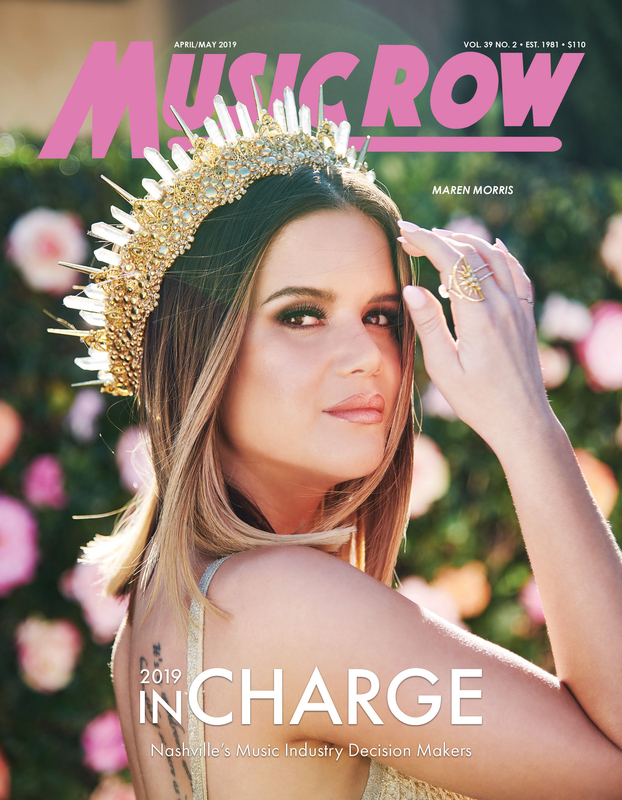 The annual Music City Tennis Invitational (MCTI) is celebrating 40 years of serving children, with 2013 tournament once again benefiting the Center for Child Development at Monroe Carell Jr. Children’s Hospital at Vanderbilt. The tournament will be held April 19-21 at the Brownlee O. Currey Jr. Tennis Center at Vanderbilt University in Nashville. 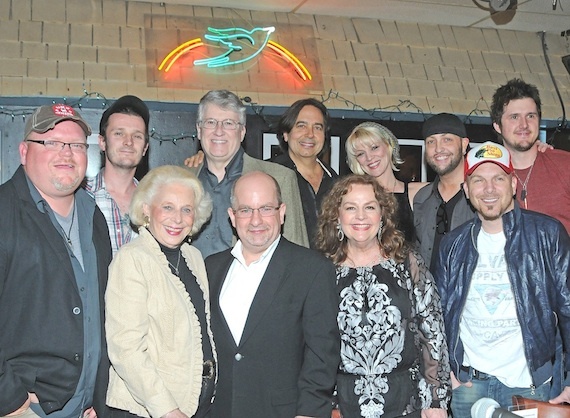 To add to this year’s fundraising efforts, Avenue Bank presents the MCTI 2013 Songwriter Showcases at the Bluebird Café.